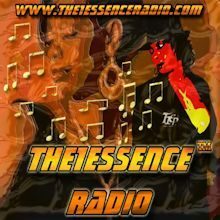 The1Essence Radio – Classic Soul, Pop, Easy Listening and Smooth Jazz. Broadcast you your favorite smooth grooves live interviews and lots more. Song History widget not enabled on this page yet. The radio page owner can request to enable it.